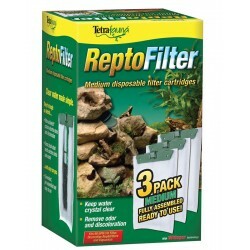 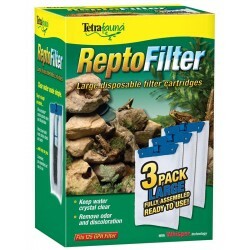 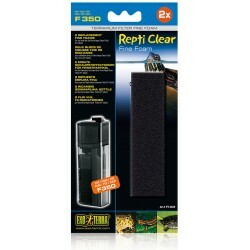 Wholesale Reptile Filter Media - The Serpentarium, Inc. 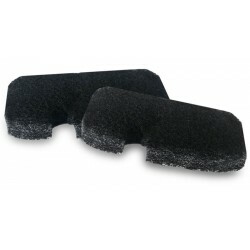 Replacement Carbon Filter for F250 and F350 Filters. 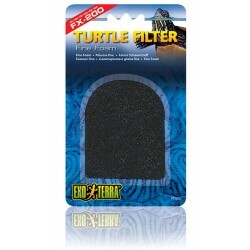 Replacement Coarse Foam Filter for F350 Filters. 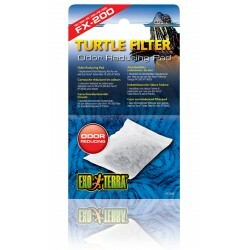 Replacement Fine Foam Filter for F350 Filters. 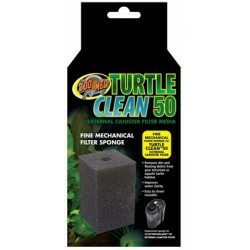 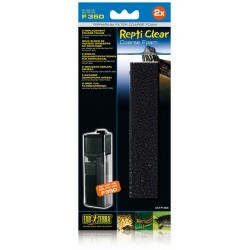 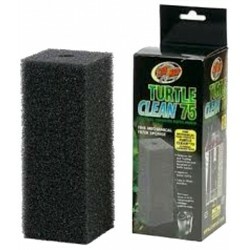 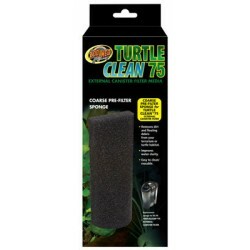 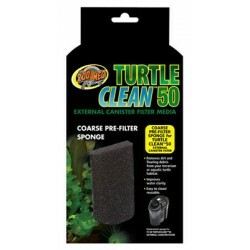 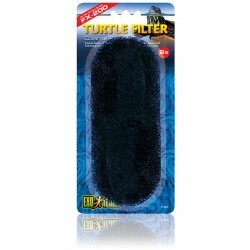 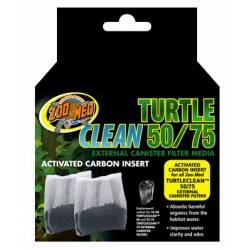 Turtle Clean 50/75 Activated Carbon Filter Media absorbs harmful organics from water and improves water clarity and odor. 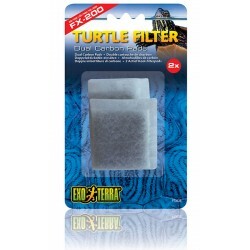 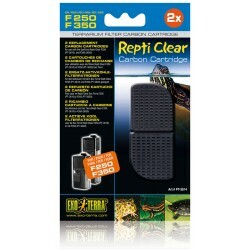 2 Replacement Coarse Foams for use with Exo Terra Turtle Filter FX-200 or FX-350.